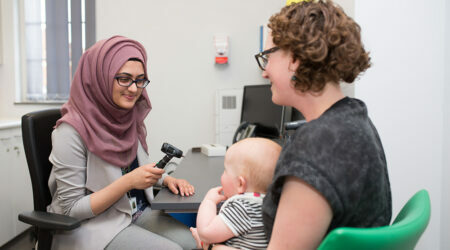 Here you can find all the latest news about health & social care, events run by Healthwatch and other local organisations, and information about NHS and Local Authority consultations. Find local health and wellbeing events, organised by us or other organisations. Keep up to date with the latest health and social care news in your area. 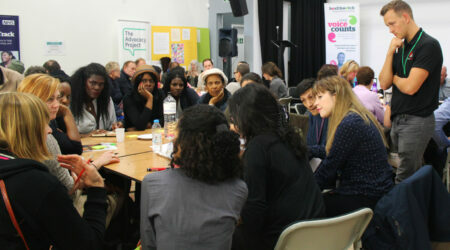 Find local consultations and discover how you can get involved with them. What have we been up to recently? 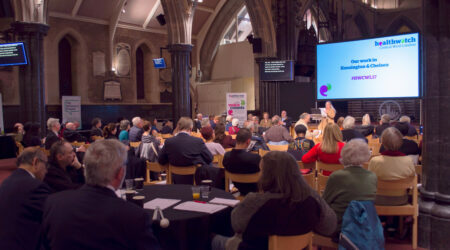 Information and photos from Healthwatch events and outreach. 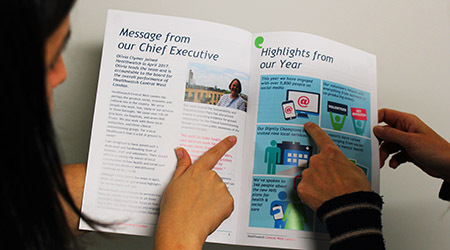 Read our latest Healthwatch newsletter as well as old editions.